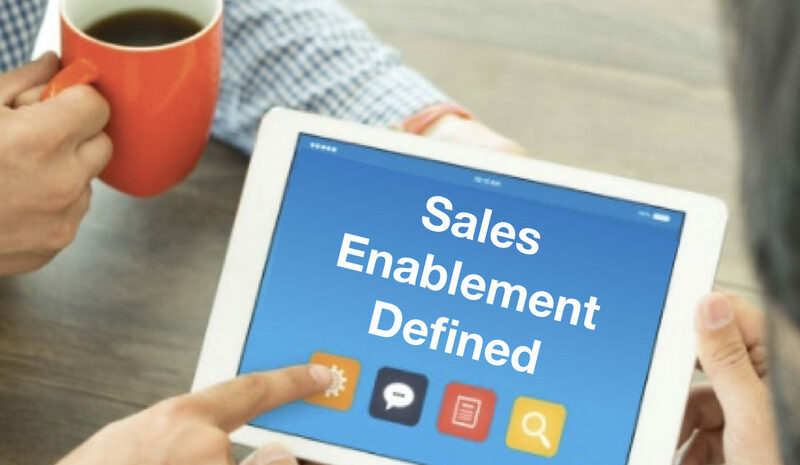 Recently I had the honor of being asked by the Sales Enablement Society (“SES”) to offer my definition of sales enablement, as an alternative to the one the SES Definition Working Group came up with. My definition follows, along with the reasons for it and application of it. I hope you find it beneficial. 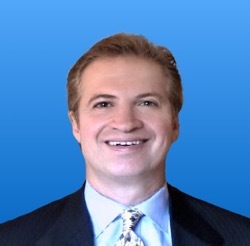 I’ve worked with companies for over 25 years on sales enablement initiatives–work spanning five continents, including many industries, and involving companies ranging in size from SMB’s to large multinationals. In my view, success or failure hinges on incorporating a number of key factors in any initiative, which in turn should be articulated in our definition. Although the Group included many of those factors, I respectfully submit that others need to be accounted for. For example, a supporting framework is required where executives drive sales enablement efforts top-downand sellers receive consistent, proactive coaching from sales managers. Further, in my view the definition should precisely reflect the alignment required between the buyers’ journey, sales process, and content. The selling process provides sellers with the skills needed to execute under pressure. Proactive coaching provided by sales managers, where the goal is to identify and help sellers overcome deficiencies (which may include opportunities, pipeline, and/or skills) and achieve peak performance. Specifically, managers must consistently execute several tactical functions, including opportunity assessment, pipeline management, managing to key predictive metrics, and skill development. You can take a deeper look at our approach and the services we provide for Sales Enablement. If you’d like to see how Sales Enablement integrates with CRM take a look at the Adventace Sales Management Systems™.